TRANSPYR Gran Raid is designed to offer a great personal challenge and provide one of the best mountain bike adventures available. 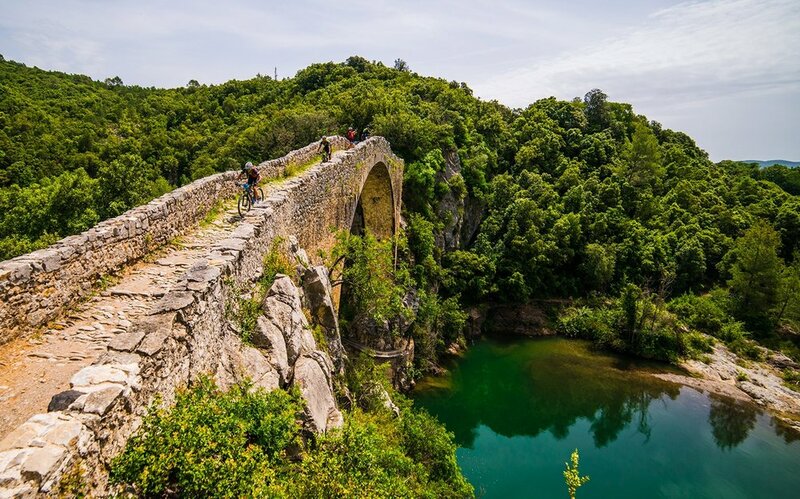 The route will immerse riders in the scenery and cultures of the Pyrenees, from the southern slopes of the Pyrenees, crossing and merging Catalonia Pyrenees, Aragón, Navarra and Euskadi. An authentic Graduated in Mountain Bike to meet at least once in your life. Giddy up and get ready to ride Moab! Long known as one of the world’s most iconic mountain biking destinations, Moab has played host to riders from far and wide. In recent years, the Moab mountain biking community has worked tirelessly building epic trails and growing its reputation as a mountain bike Mecca.